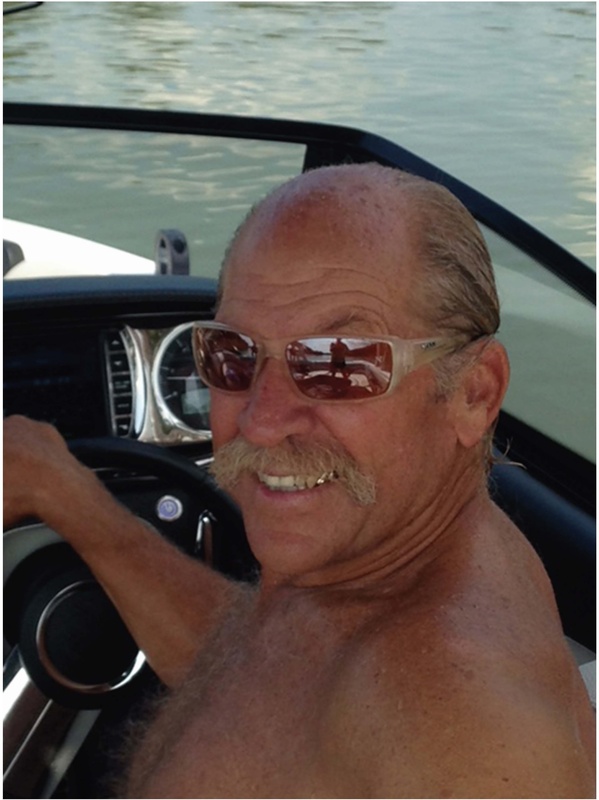 Gary Thompson – Water Ski Shows Inc.
Gary Thompson has been a key figure in the show ski world for more than five decades as a performer, boat driver, show director, promoter and manager for water ski shows, jet-ski shows, and live action stunt shows around the world. Thompson’s water ski career, which began in the 1960’s, included three-event, barefoot and show skiing on the national and world levels. His water ski talents landed him appearances on the highly popular TV programs the “Mike Douglas Show” and “Hollywood Squares” in the 1970’s– as well as commercials with First Bank and Coca-Cola of Japan. Thompson has developed talent for many esteemed water sports venues, including Cypress Gardens, Oahu Water Ski Club, Sea World, and the Liz Allen Water Ski Center in the Netherlands. He has successfully directed and installed water ski and BMX shows throughout the United States and worldwide in Mexico, Germany, Japan, Italy, United Arab Emirates, and Korea. In 1997 Thompson purchased Water Ski Shows Inc. and turned it into the world’s largest producer of water ski shows, stunt shows, children’s shows and street entertainment. Over the past 19 years, Thompson has been actively involved with the management, direction, and production of many of the most notable live water ski and stunt shows in the world including Universal Studios, Six Flags, Magic Mountain, Marine World, Hopi Hari, and LEGOLAND. Produced, directed and operated the water ski show at WORLD EXPO ’88 – Brisbane, Australia, staffed, and managed the Dixie Stampede Dinner Attraction, installed numerous water ski and BMX shows worldwide. Directed, staffed, managed and operated ski shows, BMX shows, jet ski shows, and extreme sports shows. Directed, staffed, managed and operated water ski shows, jet ski shows, and live action stunt shows. -Awarded consulting contract with Universal Studios Hollywood to assist in the design and production of the largest live action water stunt show in the world. Later that year, Universal Studios Hollywood awarded WSSI a contract to provide and manage the talent for the show. The show opened in October, 1995. -Awarded a three-year contract with Six Flags Great Adventure to install, manage, and operate a new live action water stunt show, Lethal Weapon. Purchased Water Ski Show, Inc. Responsible for marketing, sales, promotions, manage and operate water ski shows, jet ski shows, and live action stunt shows. Appeared on “Mike Douglas Show” hang gliding from the “Navy Pier,” filmed in Chicago, IL.